 Hypnotic Tracks was established in 2005 by certified hypnotherapist Sam Weller, and has delivered over 400,000 tracks worldwide, all based on thousands of hypnotherapy sessions as run by Sam since 1989. Hypnosis is a powerful tool for change. You'll find guided self-hypnosis tracks here to help you, whether you want to improve your healthy lifestyle, gain confidence in sporting or corporate situations, shed a few pounds of weight, or simply to boost your self esteem and thrive in social circles. However many tracks you wish to purchase, for every two tracks you add to your basket, the next track you add will always be free. Our one-to-one support after your purchase is unmatched. Sam is available to provide expert advice and ongoing guidance to make sure you succeed. With nearly half a million downloads delivered since its creation in 2005, Hypnotic Tracks is one of the most popular online hypnotherapy resources. "This is by far the best Groupon deal that I have ever bought. Sam is tremendous and has reprogrammed my mind to stop overeating and start making better choices." 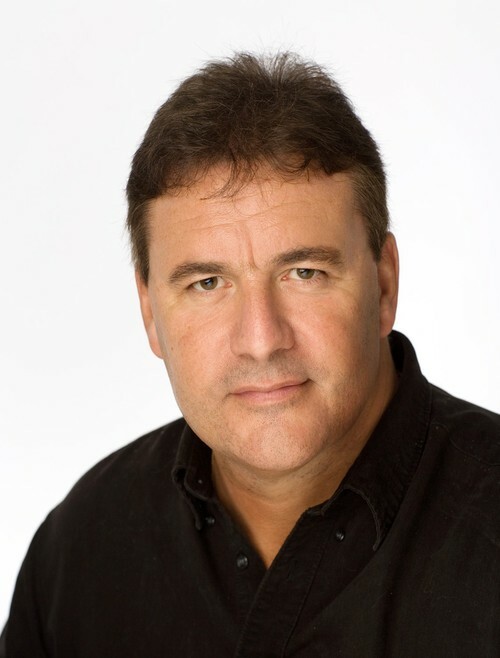 I'm a hypnotherapist and have been listening to loads of hypnotherapy downloads over the years. Hypnotic Tracks are by far the best I have ever heard. I was so disillusioned by the rest that I hadn't bothered to produce my own, even though my clients have asked. You've inspired me to get on and do some myself. As a professionally trained clinical hypnotherapist and master practitioner of NLP, I have found your Hypnotic Tracks downloads to be very well structured. They guide me into a very good level of hypnotic trance. I have used and sampled a large number of hypnosis downloads and I must say these are among the very best, and one of the very few producers of hypnotic downloads that I recommend to my clients.